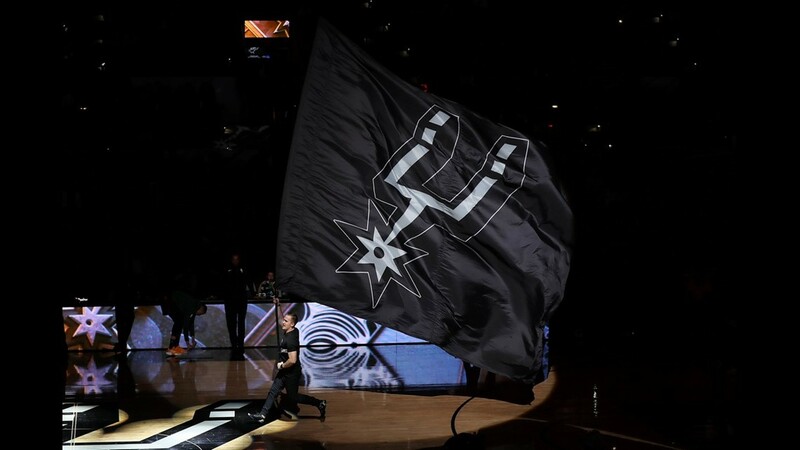 The Spurs win two straight for first time since four-game win streak in eight-day span (Oct. 27-Nov. 3). 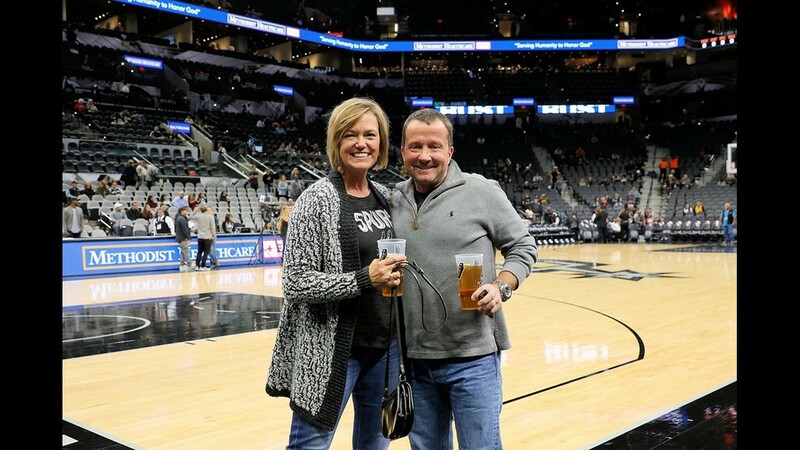 SAN ANTONIO – Turnabout is fair play, right? 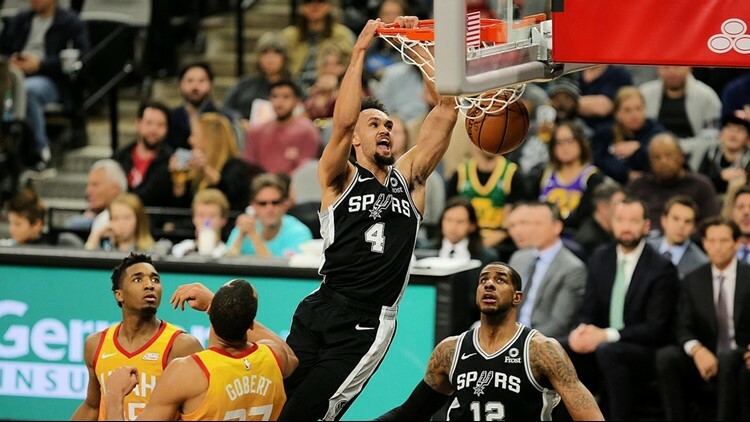 Dismantled in a 34-point loss in Utah last week, the Spurs jumped on the Jazz early and never let up en route to a 110-97 victory Sunday at the AT&T Center. 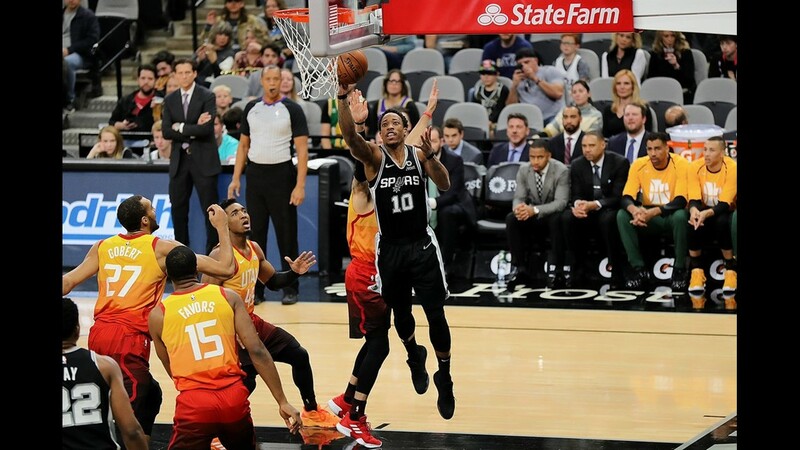 DeMar DeRozan (26), Rudy Gay (23) and LaMarcus Aldridge (20) all scored at least 20 points for the second time this season to lead the Silver and Black, who won back-to-back games for the first time since winning four straight in an eight-day period (Oct. 27-Nov. 3). 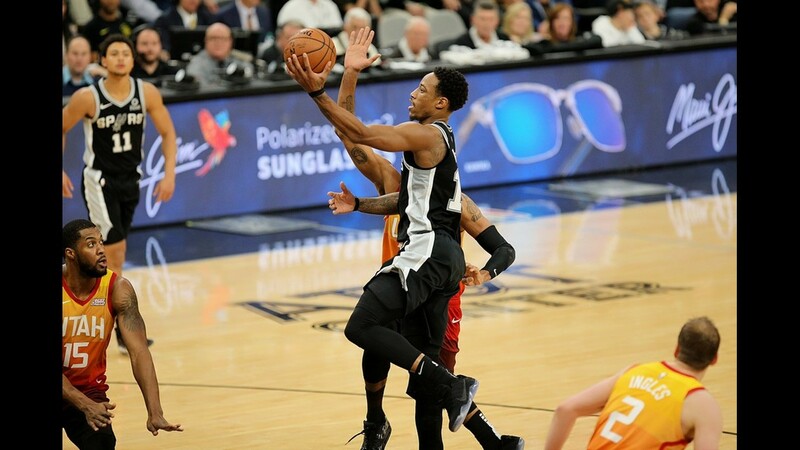 Gay matched his career high with 15 rebounds, and DeRozan added six rebounds, eight assists and two steals. 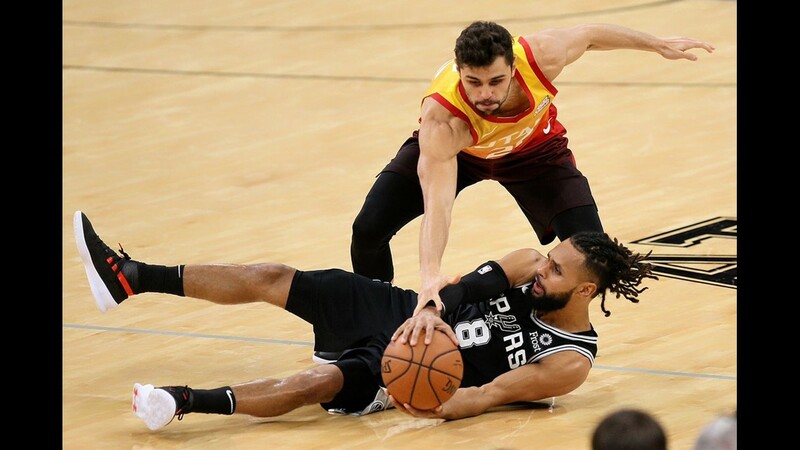 The Spurs, who led by as many as 21 points early in third quarter, were up 23-18 after one quarter and 54-36 at the half. 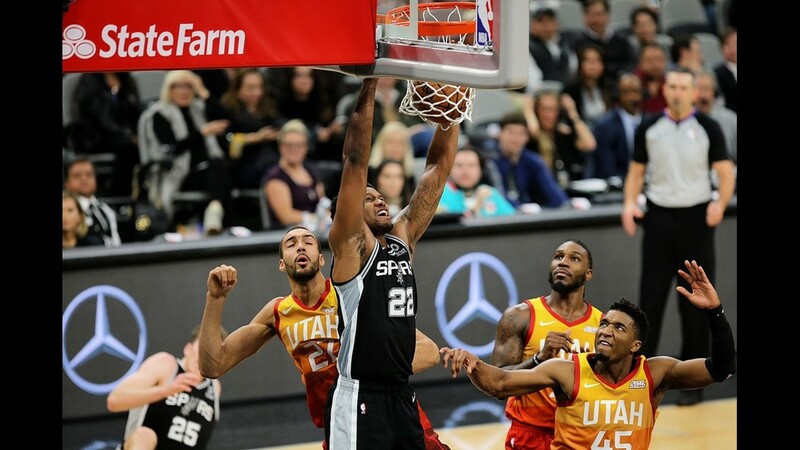 Utah outscored San Antonio 36-28 in the third period, cutting the deficit to 82-72 heading into the final quarter. The Jazz drew to within five (88-83) on a shot by Donovan Mitchell with 9:33 left, but that's as close as Utah got. 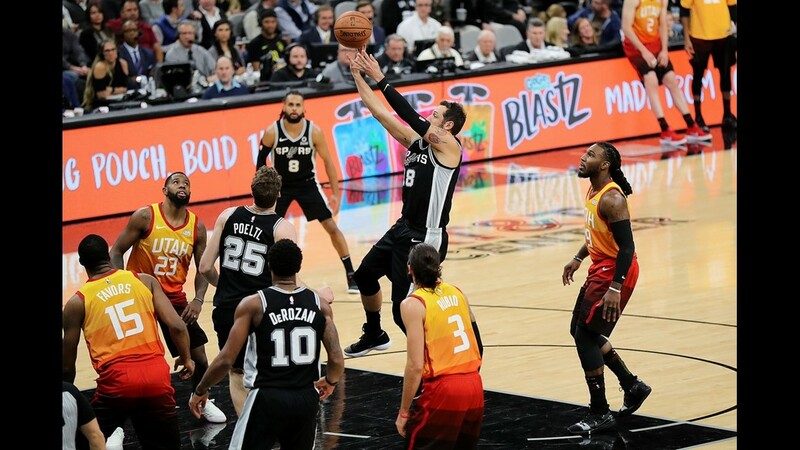 In the end, the Spurs won because they played better defense and the success carried over to the offensive end of the court. 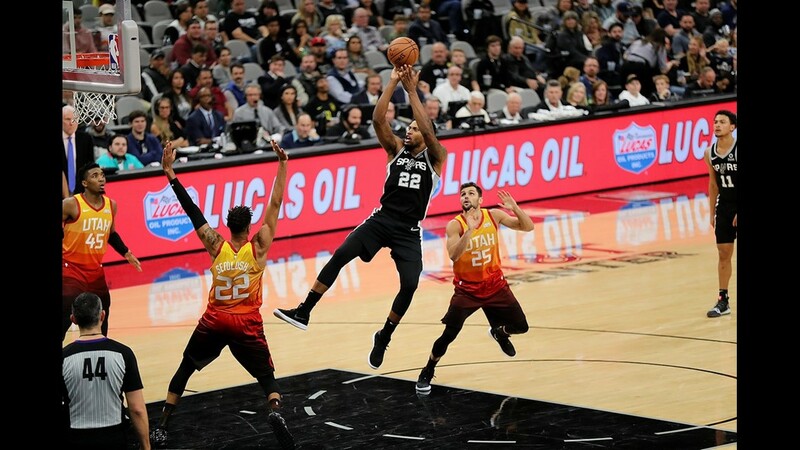 "Communication, a little more bit more understanding, guys getting used to playing with each other and understanding what the process is for the way we want to play," Spurs coach Gregg Popovich said, when asked how the team's defense has improved. "And I think it's sinking in, so we'll see if it continues. "It's about consistency and we haven't had that. We've been pretty spotty, but we've had two good games in a row where we played defense and obviously that helps your offense, so I think they did a good job in that regard." 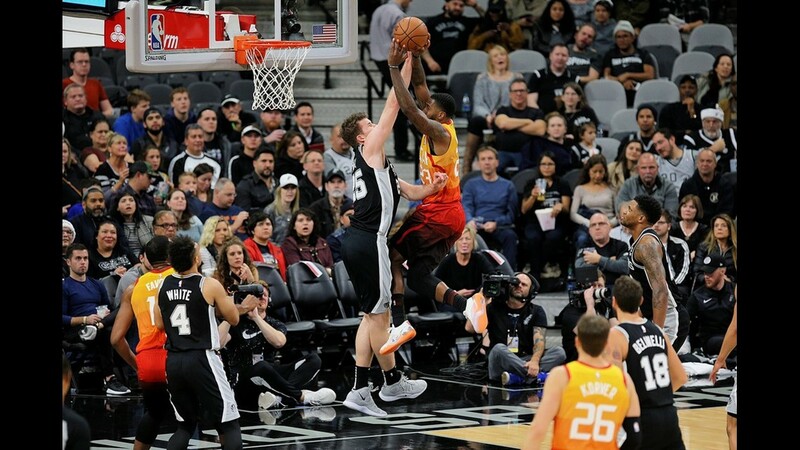 The Jazz (13-14) beat San Antonio 139-105 in their first meeting last Tuesday in Salt Lake City. 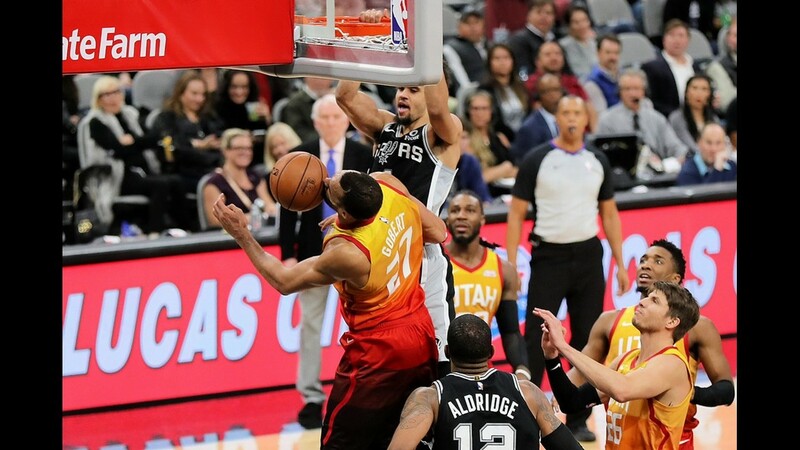 Utah had won two in a row and was coming off a 27-point victory at home Thursday against the Houston Rockets. 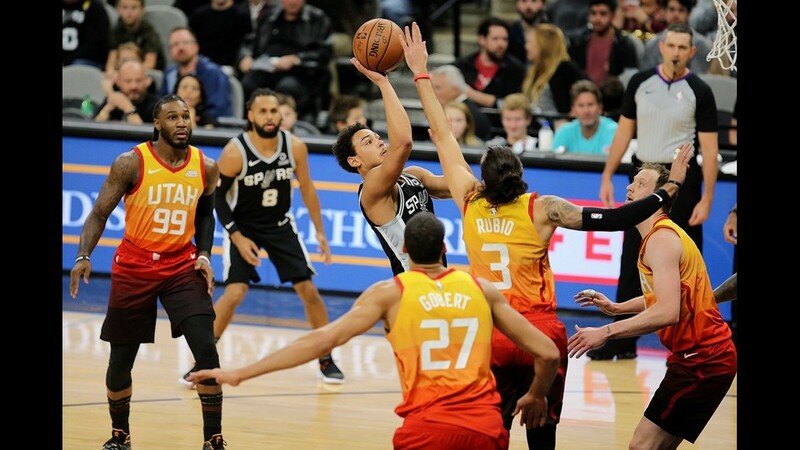 Even with the loss in San Antonio, the Jazz's nine road victories rank second in the NBA behind Toronto's 10. 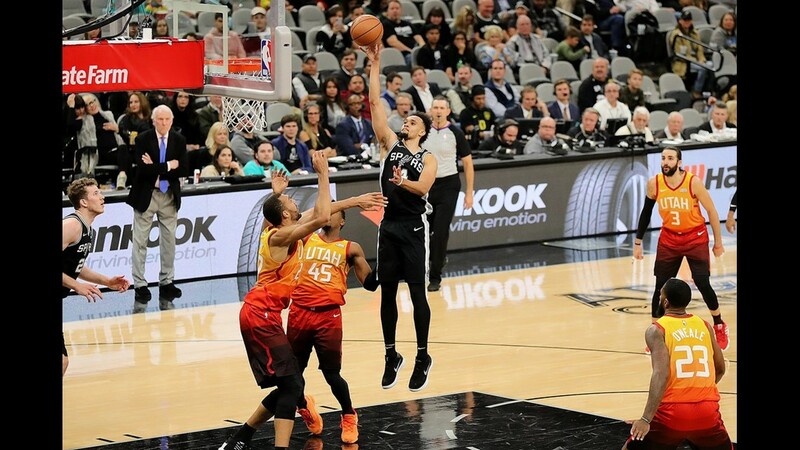 The Spurs (13-14) continue their six-game home stand Tuesday night against the Phoenix Suns. 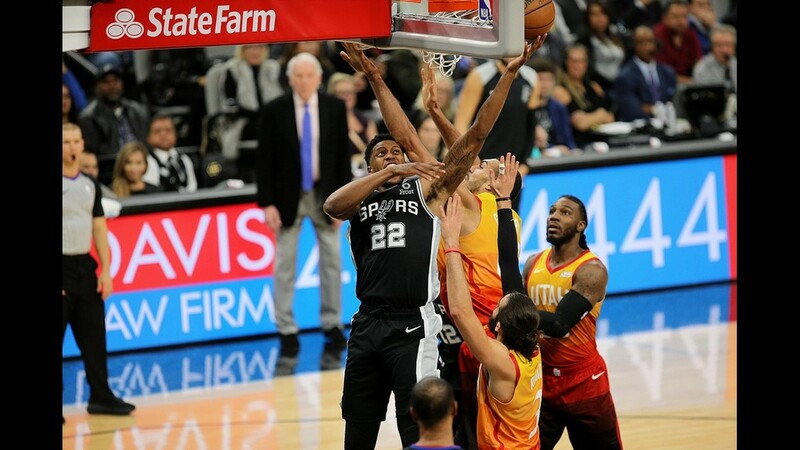 The Spurs lost to the Lakers in Los Angeles on Wednesday, but bounced back with a resounding 133-120 victory over the Lakers on Friday night at the AT&T Center in their previous outing before Sunday's win. 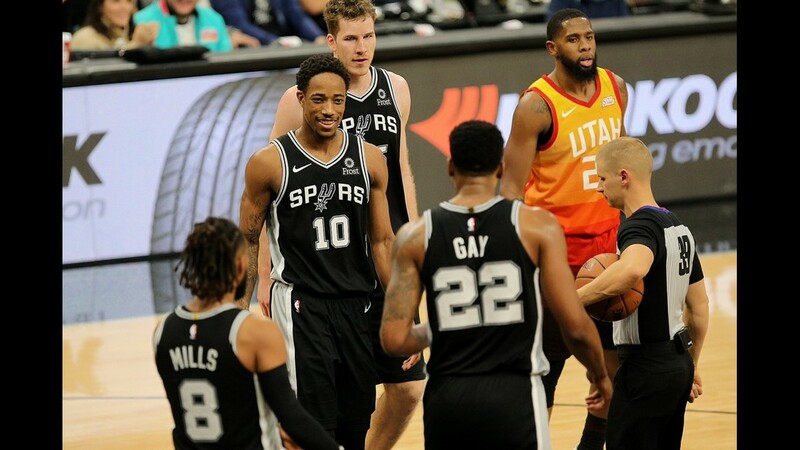 "They're the same team," Utah coach Quin Snyder said. "They're just a lot better and we weren't as good as we needed to be. We got stagnant." Asked about Gay's big game, Snyder said: "Yeah, it wasn't pick and pop with him. He just made plays. He posted up, he drove, he got a couple offensive rebounds. He played well. We had a number of guys guard him. He made some tough shots and we got a few, but we could have done better. But tip your hat to him." 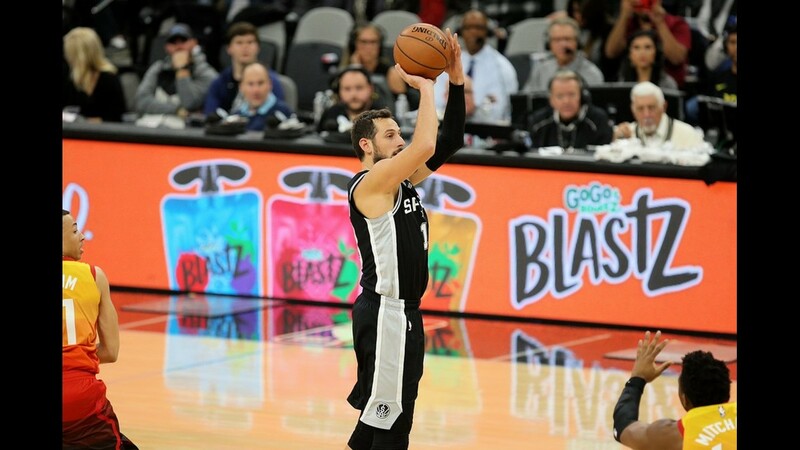 Marco Belinelli (10) was the only other double-digit scorer for the Silver and Black Sunday, who shot 52.8 percent (47-89) and hit 5 of 14 three-pointers. 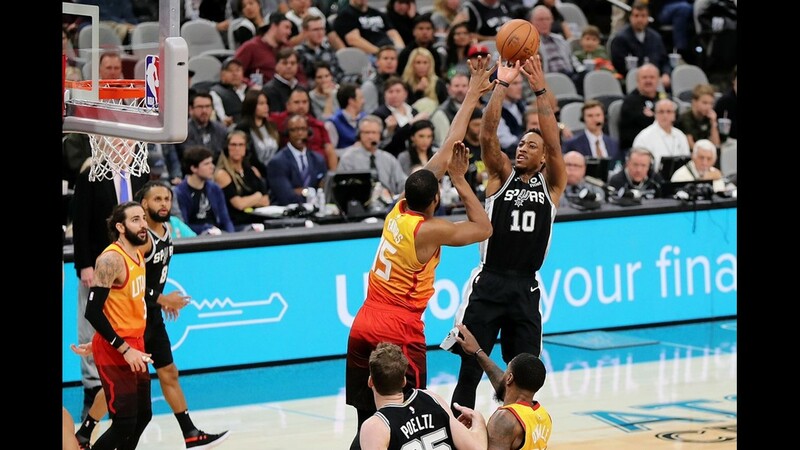 DeRozan said the Spurs' offense fed off the improved defense. 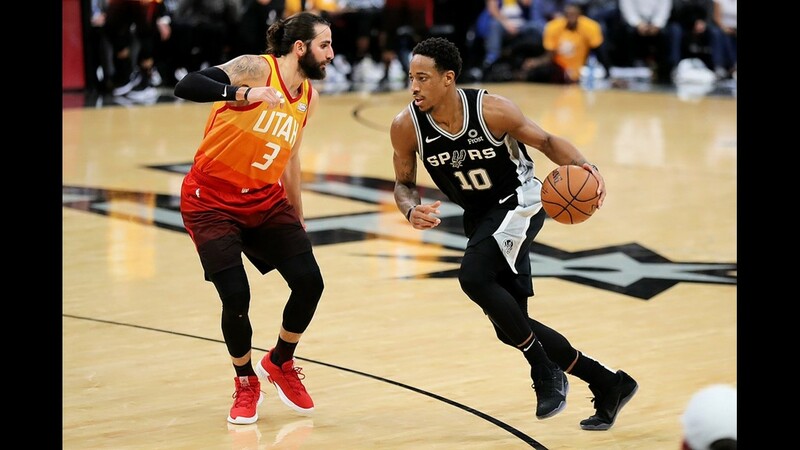 "The effort has been there," DeRozan said, talking about the Spurs' defense. "Communication has been a lot better. We're just getting more and more confident. When we get our confidence going defensively, it carries over. Everything else comes easy for us, especially even if we're missing a few shots. 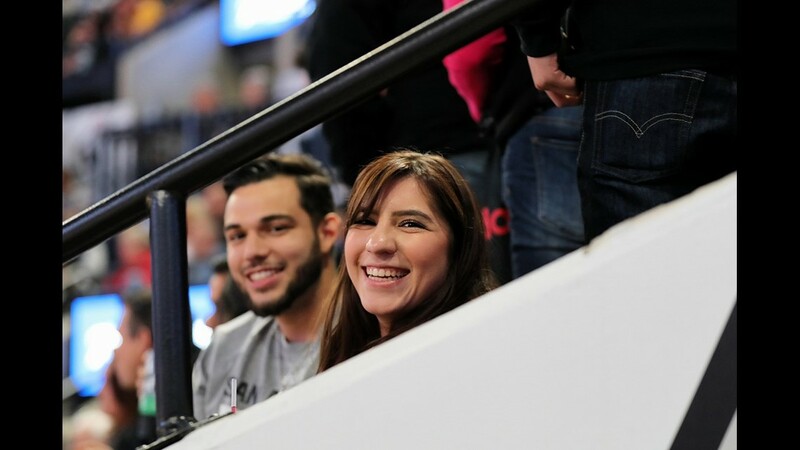 As long as our confidence is there defensively, we'll come out with victories like this." Mitchell, who was scoreless in the first half, led the Jazz with 27 points and Ricky Rubio had 26. Rudy Gobert (12) rounded out their double-figure scoring. Utah shot 43.5 percent (37-85) and made 9 of 29 (31 percent) attempts from the three-point line. 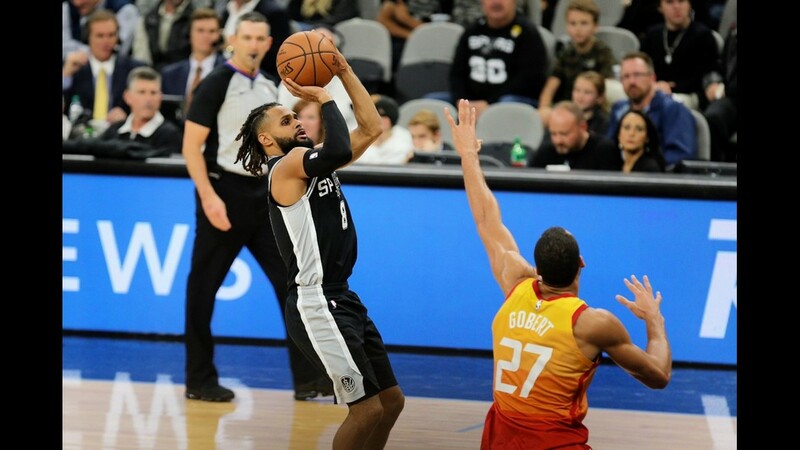 The Jazz nailed a franchise-record 20 three-pointers in their win over the Spurs last week. 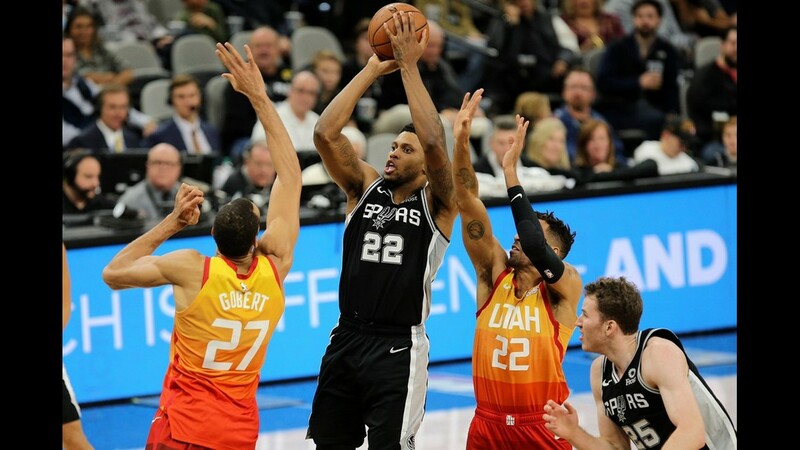 Led by Mitchell and Rubio, the Jazz outscored the Silver and Black 36-28 in the third quarter to cut a 21-point deficit to 10 (82-72) going into the fourth quarter. 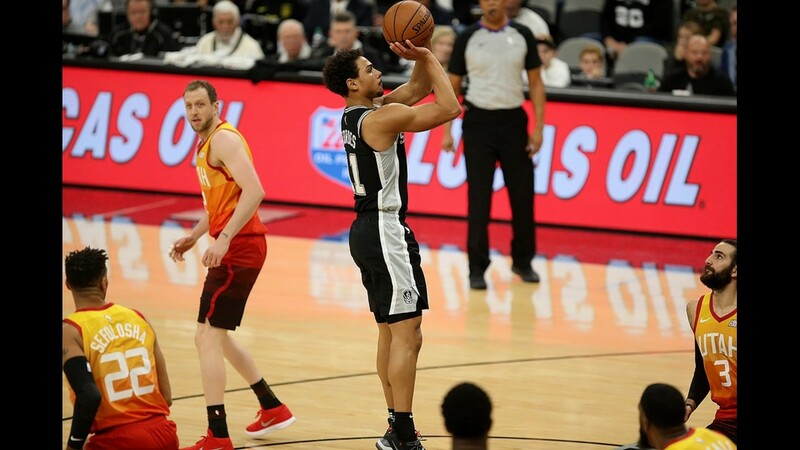 Mitchell and Rubio had 14 and 13 points, respectively, in the period. Gay had a big fourth quarter, scoring 13 points on 6-of-7 shooting, grabbing four rebounds and getting a steal and a block. He finished the game with a game-high 15 rebounds. 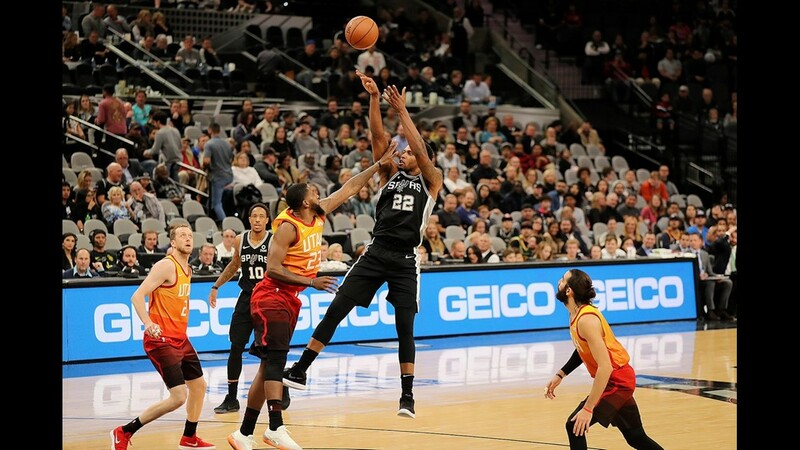 "Rudy is a scorer and he's very confident at that end of the floor," Popovich said. "At the defensive end, he's trying to get things done (and) he's trying to rebound. 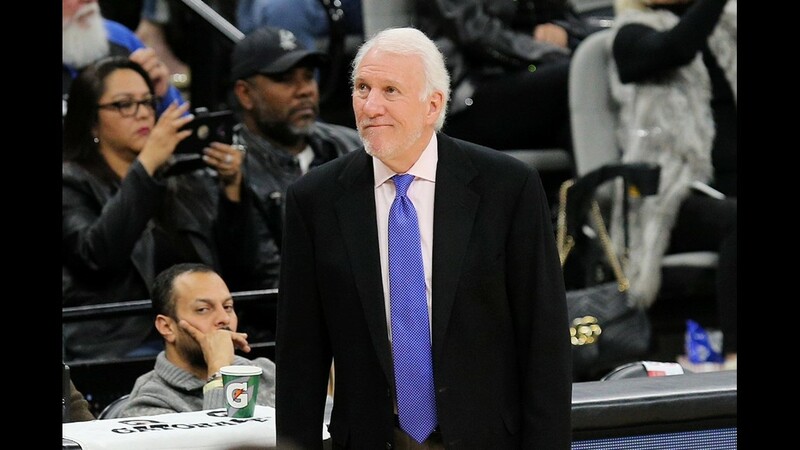 It's never been his focus, but he's done one heck of a job of, after being in the league this long, trying to do what we're asking him to do and it's very much appreciated." 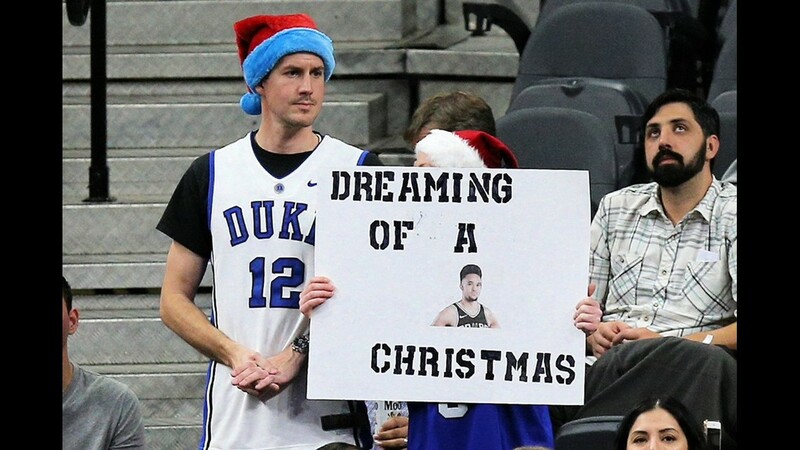 Gay, 32, is in his 13th NBA season. "It was just one of those days," Gay said, responding to a question about when he found his rhythm. "I was on the boards and the ball gave me energy, I guess. 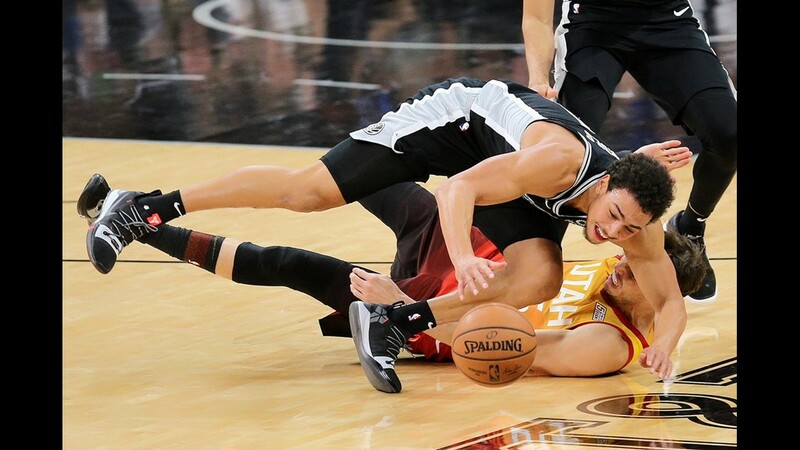 Anybody who has played basketball growing up knows that you get the ball a couple times, you swing it no matter what. It just gets you in a rhythm, and you find out what to do with it." 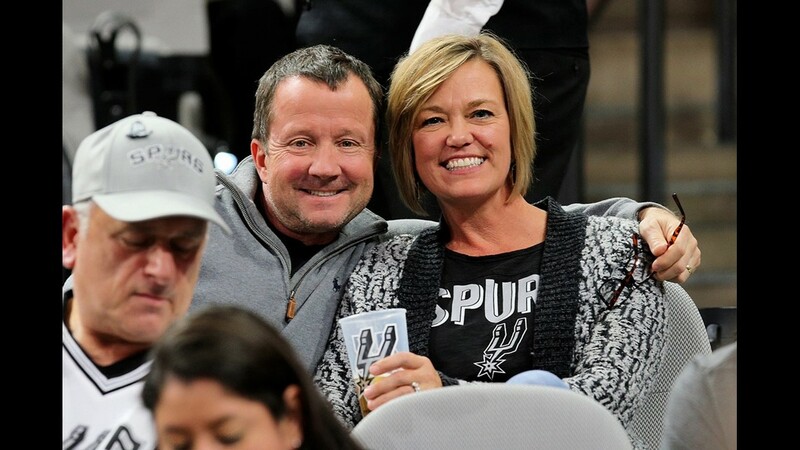 Gay shrugged when he was asked if he thought this was the Spurs' best defensive game this season. "I don't know," he said. "I think it's just the beginning of what we can be. People forget we're still learning, and we're trusting each other and we're continuing to be a pretty good defensive team. Our best? I don't know. Donovan Mitchell went off a little bit in the second half, so I wouldn't say it's our best." 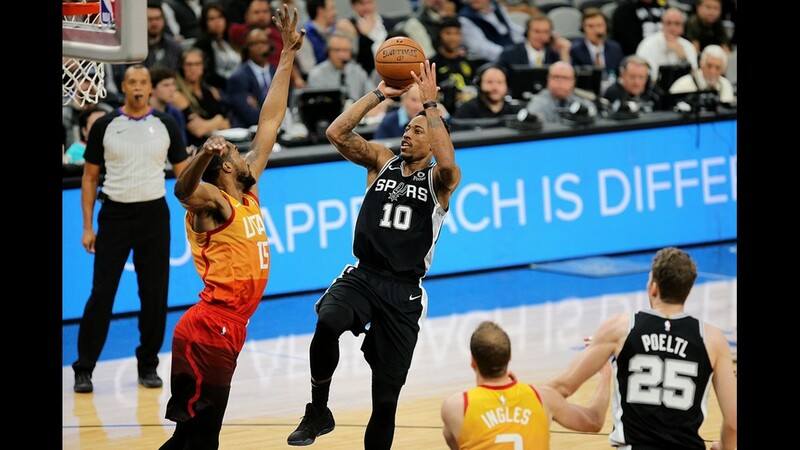 DeRozan (16) and Aldridge (14) combined for 30 points to help the Spurs take a 54-36 lead at the half. The Silver and Black played outstanding defense in the first half, holding the Jazz to 18 points in each quarter. DeRozan also had five rebounds and five assists in the first half. 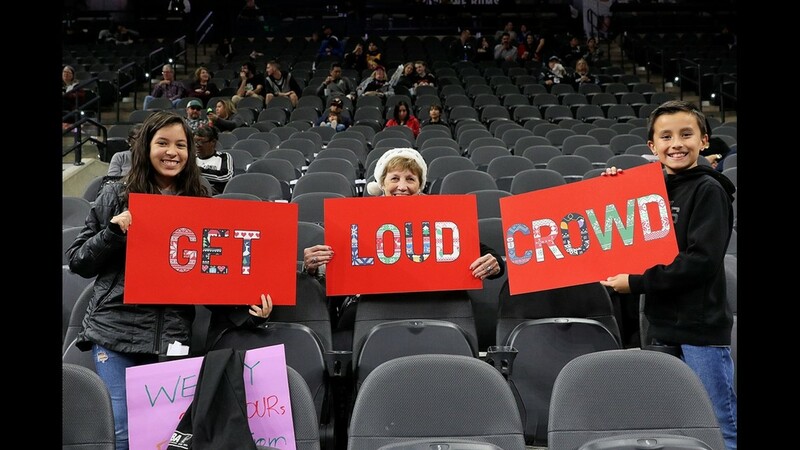 Aldridge, who hit 7 of 9 shots, made six straight baskets at one point in one stretch of the second quarter. 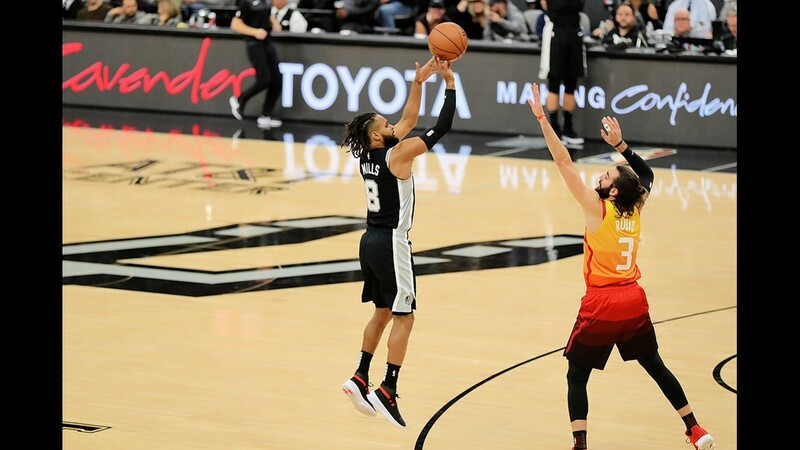 The Spurs shot 50 percent (22-44) in the first half and were 3 of 9 (33.3 percent) from the three-point line. The Jazz did not have have a double-figure scorer in the first half. Utah shot only 35.7 percent (15-42) in the first half. 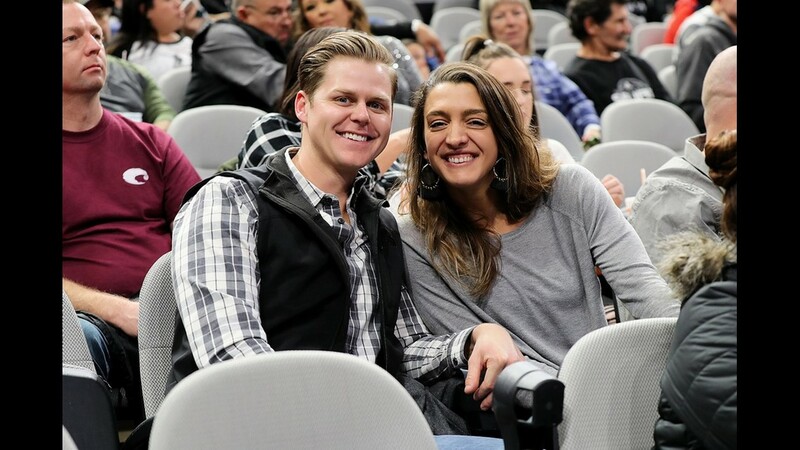 The Jazz were 23.5 percent (4-17) from 3 in the first two quarters.